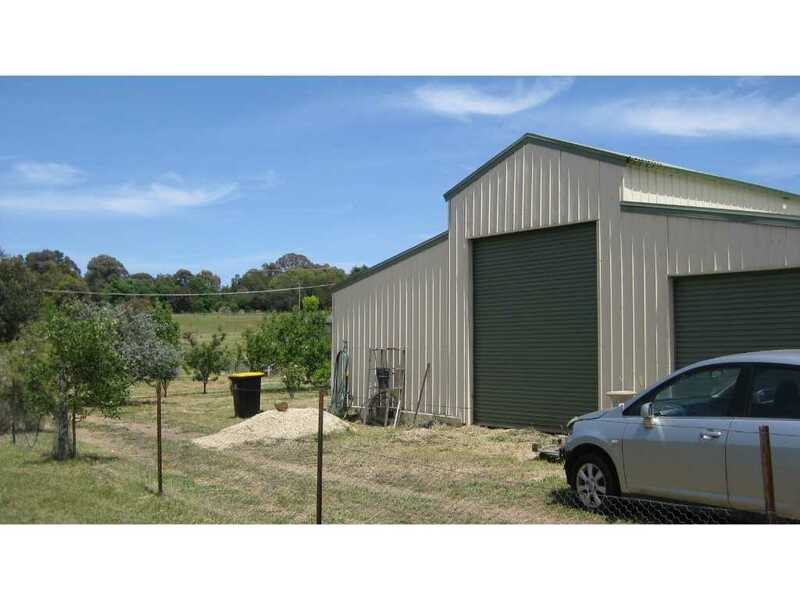 UNDER CONTRACT - This appealing property with American Barn style shed presents the perfect opportunity to add your own style and dream home of your choice to 'Finish It Off' and call it your own. 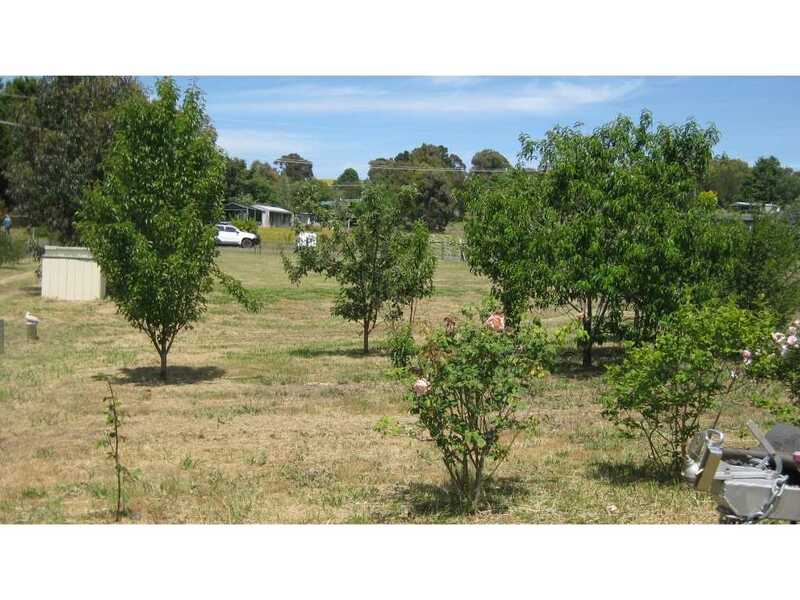 Set on half an acre with a bore there's plenty of water for the established gardens. 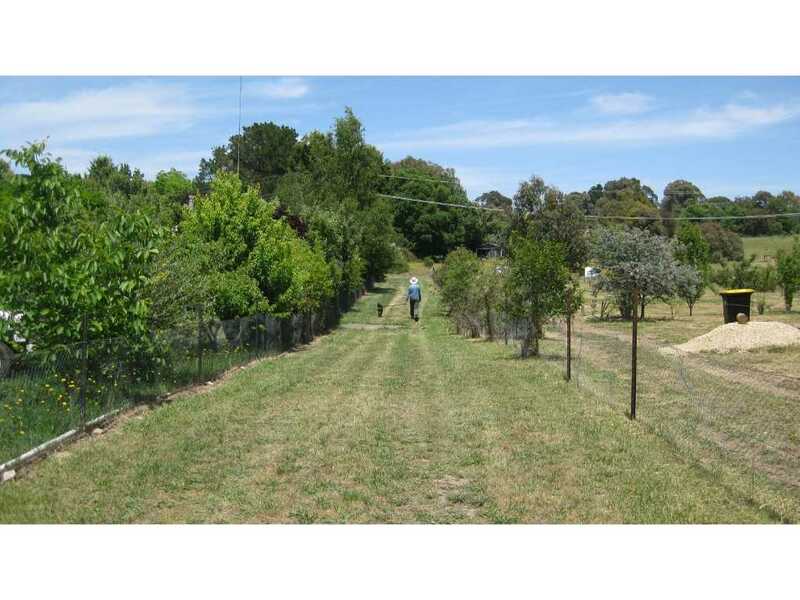 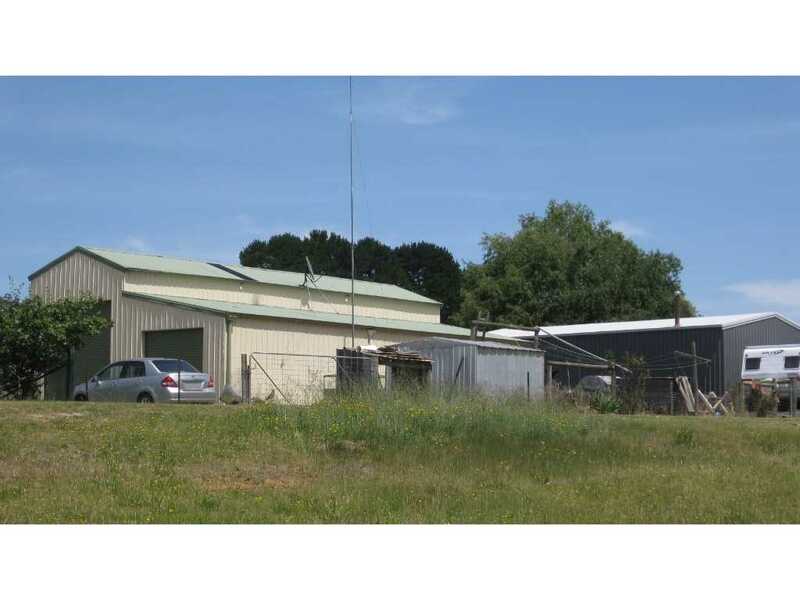 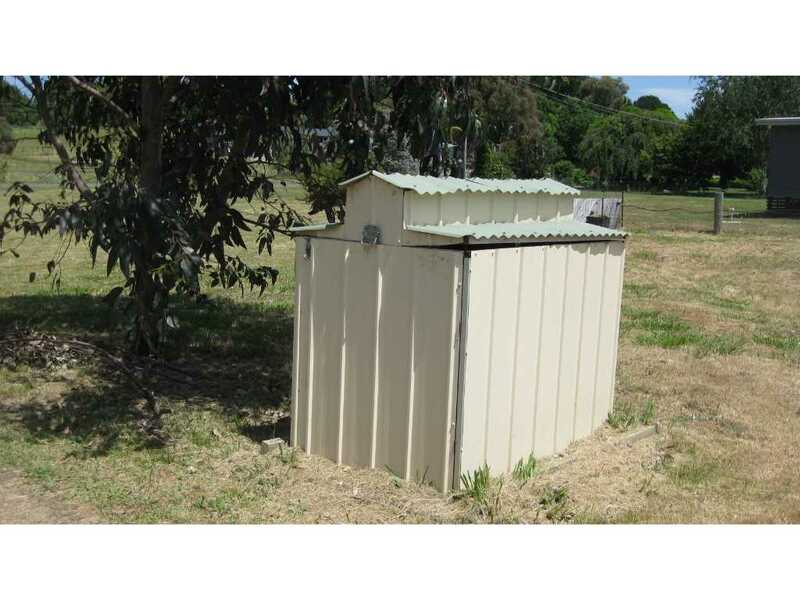 Fully fenced the property has a long driveway leading to the shed perfectly positioned at the rear of the property. 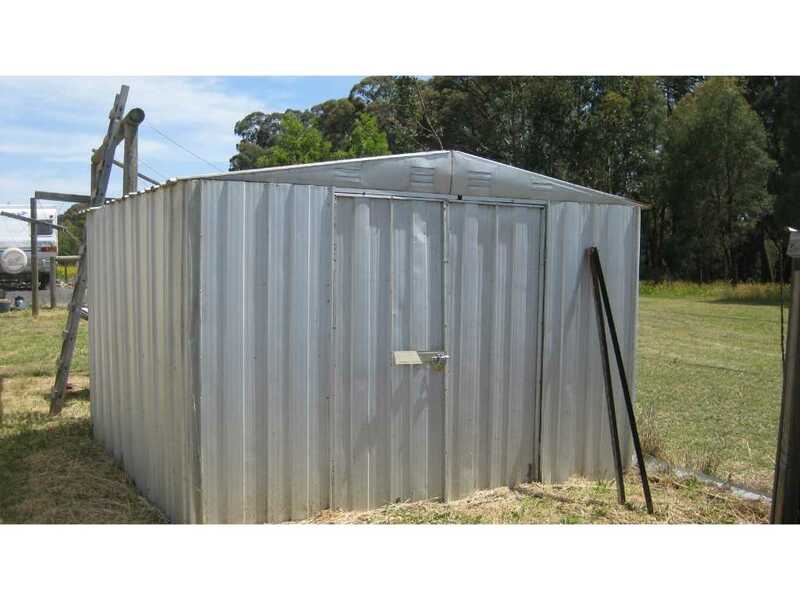 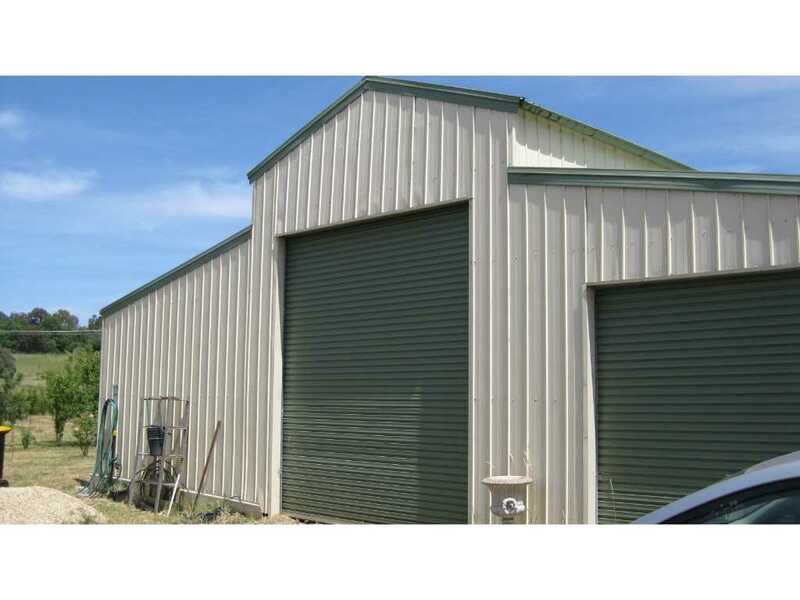 The huge colorbond shed is powered and has two roller doors one with extra height that would easily accommodate a caravan and is perfect for tradespeople. 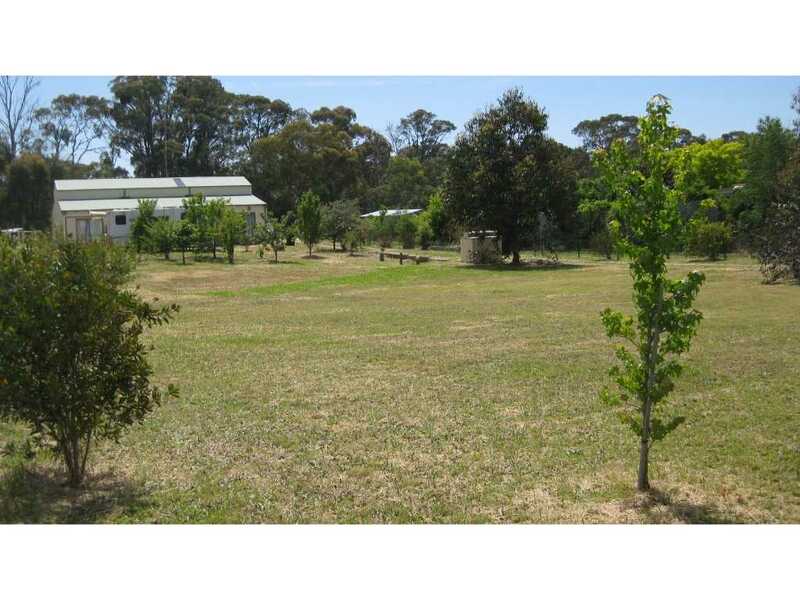 A feature of this property is the great location in a quiet street backing onto a Government Reserve with scenic creek frontage. 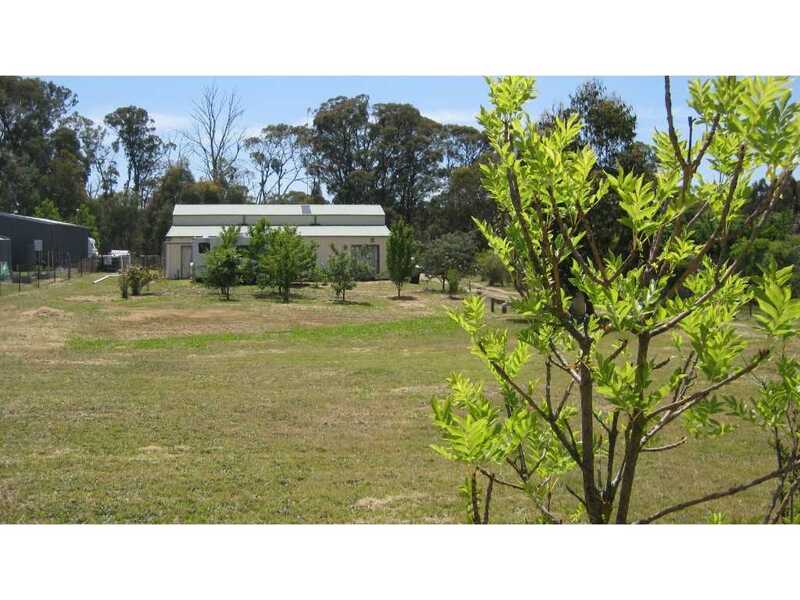 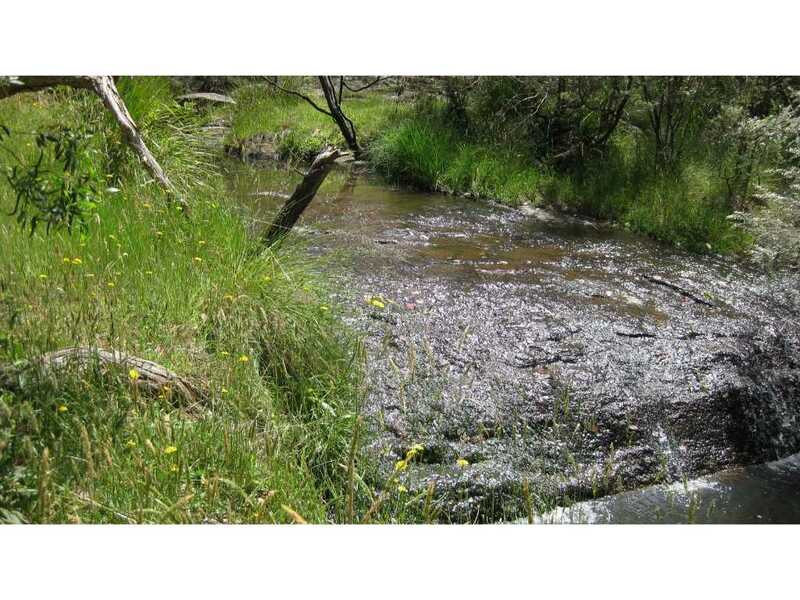 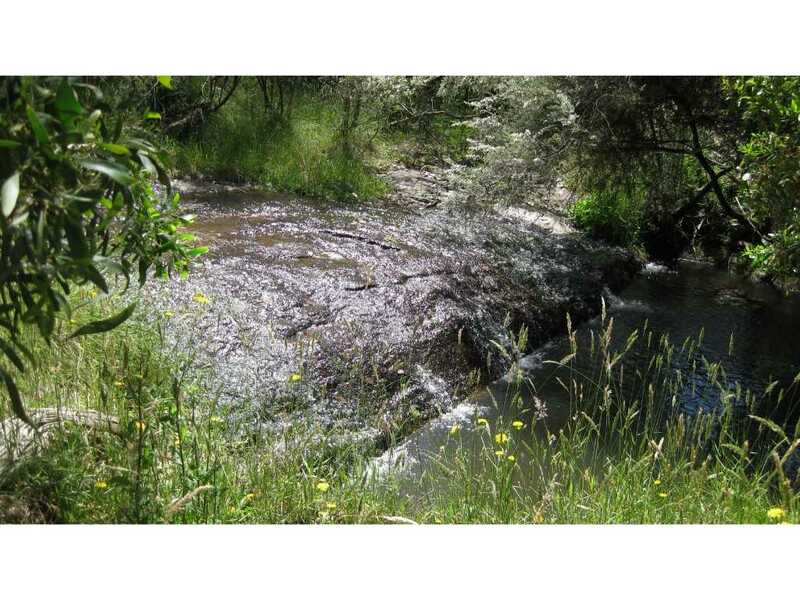 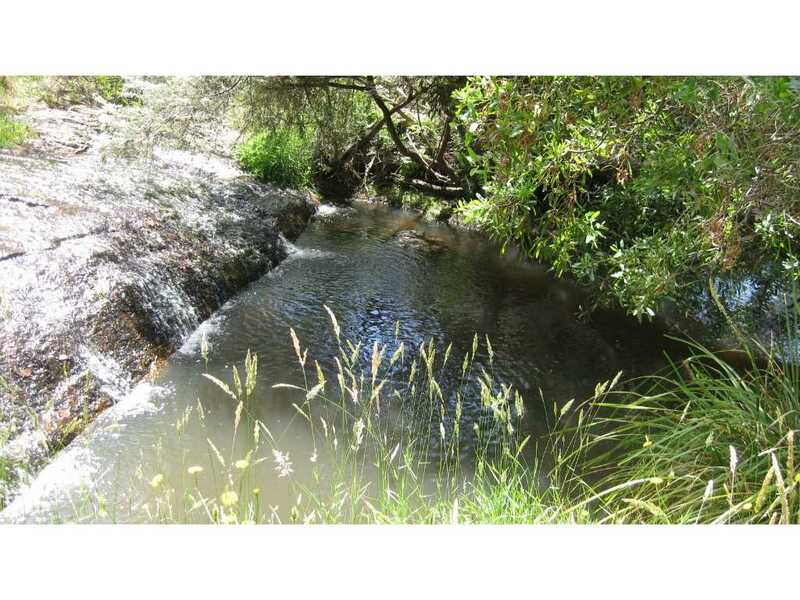 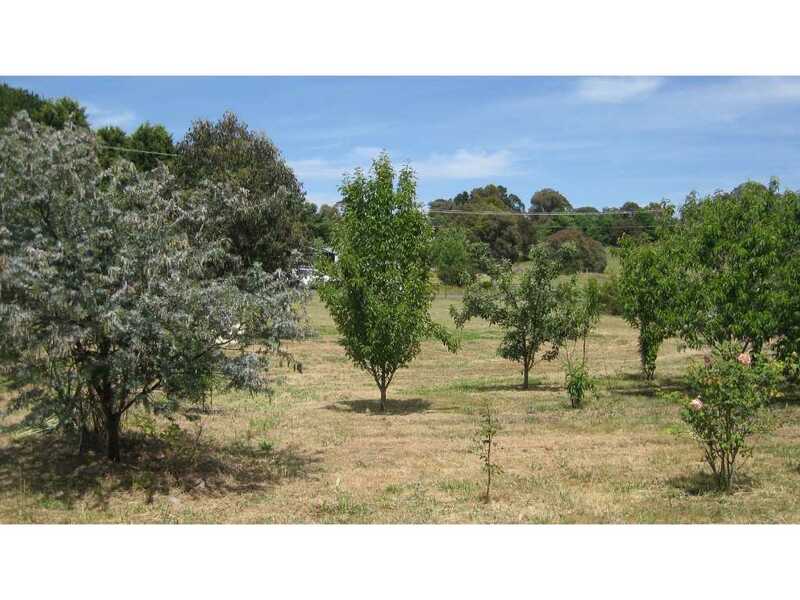 Situated close to the main Strathbogie township 25 km Euroa and easy access to Melbourne via the Hume Freeway. 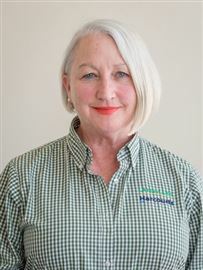 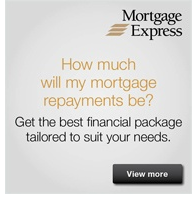 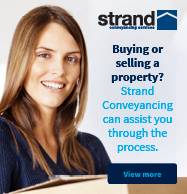 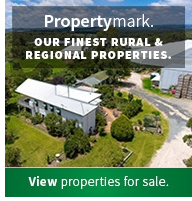 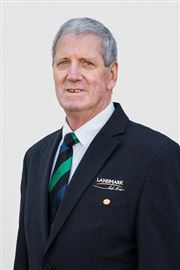 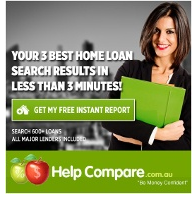 To arrange an inspection contact John Stringer 0418 575 156 or Christine Ford 0419 561 386.